If you aren’t satisfied with the available options, Michelle Florendo suggests that you explore possibilities beyond the obvious. Michelle was working as a management consultant, watching her colleagues make the difficult decision to sacrifice time with their children to continue a career they loved—or give up their careers to be present in their children’s lives. She realized that starting her own coaching practice would afford her more control and flexibility, but it was a risk. 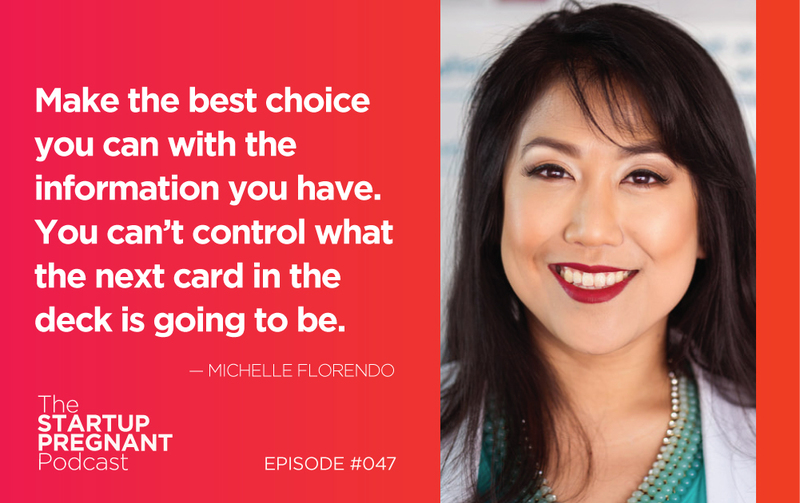 Being risk-averse, Michelle gave herself a long runway and launched her firm long before she began the process of trying to get pregnant. But in her eyes, it was a bigger risk to do nothing. She had to find an avenue for getting the life and career she wanted. Today, Michelle joins us to discuss her career arc, defining coaching as a profession and describing her transition to a private coaching practice. She explains her approach to decision-making, the distinction between the quality of a decision and its outcome, and the role of intuition in the decision-making process. 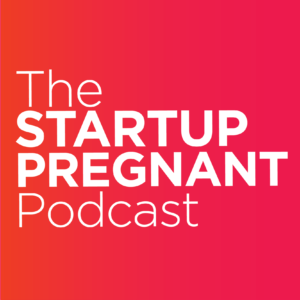 I ask Michelle about her decision to become a parent and the choices she made around giving herself space to be present during her pregnancy. She speaks to the ‘silence of the first trimester,’ offering insight on the language we use to take fault for the parts of pregnancy and miscarriage we can’t actually control. Listen in for Michelle’s wisdom around choosing the narrative for any given situation and making decisions based on the information we have. Michelle Florendo is a Type-A management consultant and Fortune 500 brand marketer turned career coach. Michelle founded What If You Could in February of 2012, and she has become known for her analytical approach—employing a blend of decision engineering, design thinking and the lean startup method to help her clients craft fulfilling careers. Michelle has an MBA from UC Berkeley, and she was named to the 2015 FWN Global 100 list of most influential Filipinas in the world. Thank you to the sponsor of this episode: Hippo Give! Hippogive is a new app that donates your change by rounding up your everyday transactions to the nearest dollar and gives it to the charities and non-profits of your choosing. If you’ve been wanting to donate to Planned Parenthood, the ACLU, or disaster relief you can use this app and it’s a piece of cake. All you need to do is create an account, choose your charity and then set a weekly donation cap. Head to HippoGive.com to sign up.